Many of the decisions we make in life have far-reaching consequences. A decision Carlos Tabares made when he was a young baseball star in Cuba meant that instead of heading to the US to find fame and fortune, he stayed in his home country, even though he was made multimillion dollar offers. He refused them all to stay with his family. He says he would have loved to play in the Major Leagues but at the time it meant defecting, meaning he would never have see his wife, his daughters, his parents and siblings again—and he wasn't willing to sacrifice that. In this short documentary from VICE Sports they catch up with Tabares in the wake of Cuba and the US renewing relations. Tabares grew up in Havana playing baseball in the streets, at eight years old a local coach spotted him and he began playing for the coach's team. That began a career that has seen him play in 23 seasons of the Cuban National Series. He'll come away being the most celebrated player the series has ever seen, and loved by both fans and other players. 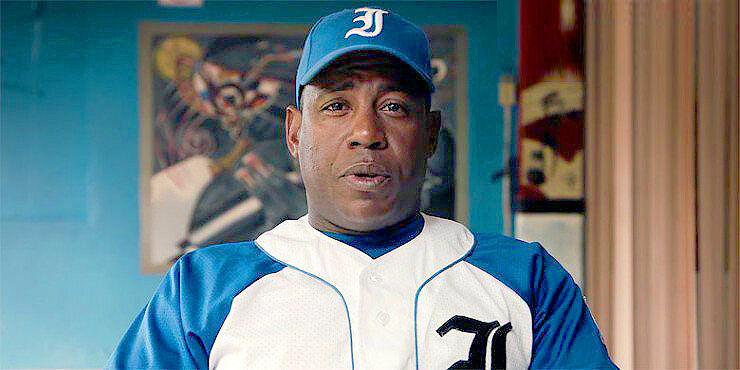 He also played for the gold medal-winning Cuban baseball team at the 2004 Summer Olympics. One day though he will have to retire, but after 30 plus years playing the sport he won't leave it entirely. "After baseball, I want to be a manager," he told VICE Sports. "I've learned a lot. Maybe some day I could even manage this team. Maybe the national team afterward. But first my provincial team." He has no plans to quit just yet though, at 42 years old he's still playing baseball for Cuba's flagship club Industriales. As he states in the video he's in good health and thinks he has another few years left in him yet before he hangs up his bat. While he may never have got to play for the Major Leagues in the US, he'll always be remembered as a legend in Cuba.